Armando Quintero advises UC Water on practical implementation of science and collaborative opportunities. 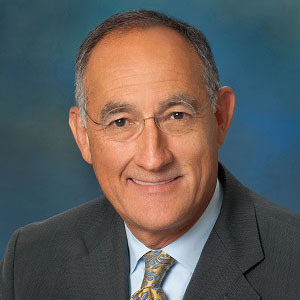 Armando Quintero, of San Rafael, is the Executive Director of the University of California, Merced Sierra Nevada Research Institute and previously served as the Institute's director of development from 2008 to 2014. He was an independent environmental educator from 1998 to 2008 and held multiple positions at the U.S. National Park Service from 1977 to 1998, including district ranger and chief of the special park uses group at the Golden Gate National Recreation Area. Mr. Quintero is president of the Marin Municipal Water District Board of Directors.